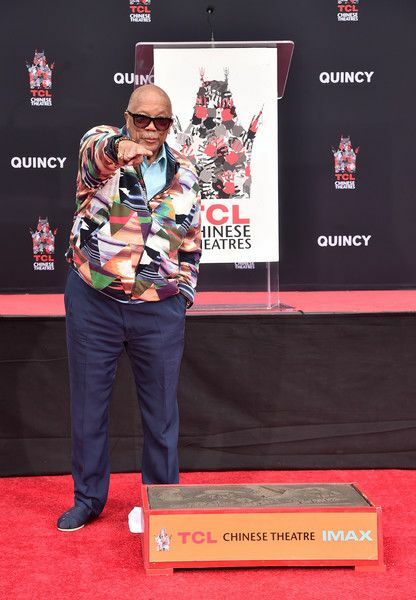 Industry veteran Quincy Jones is a musical treasure and he's getting his flowers for his accomplishments while he's still here. 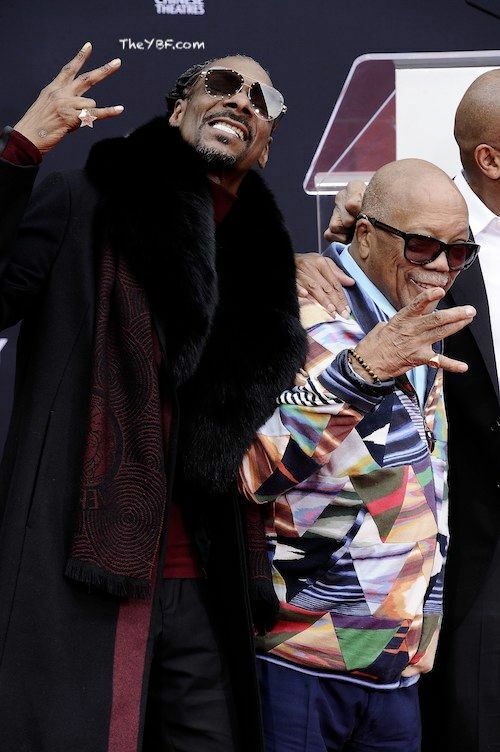 The award winning composer/producer has been enjoying one hell of a year as he celebrates his 85th birthday. He's basically celebrating all year. 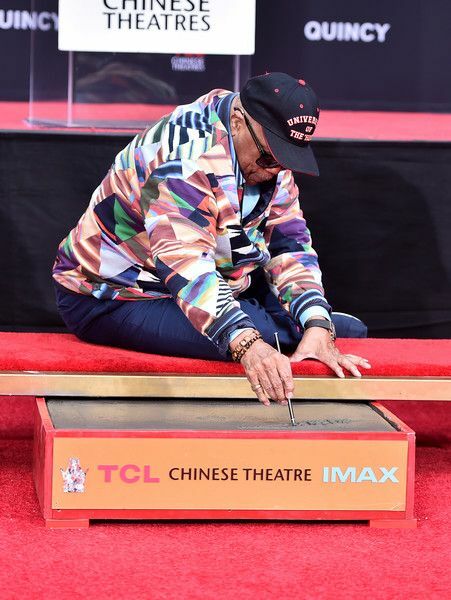 Recently, he became the first composer to get his hands and footprints cemented at Hollywood's TCL Chinese Theatre and it was quite the affair. 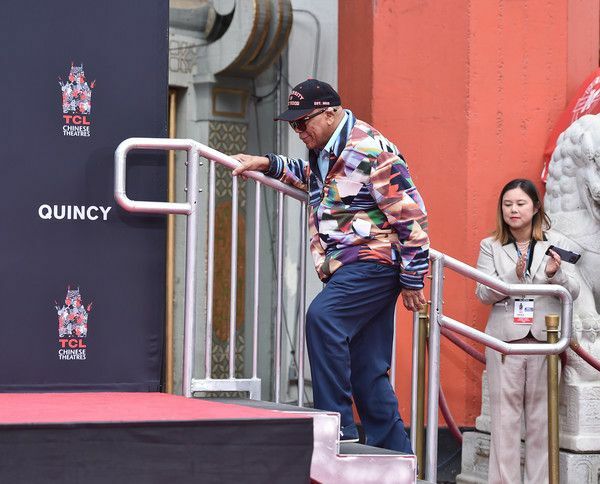 His legacy will forever be stamped in Hollywood. He's arguably one of the most influential artists in the history of recorded music. Q's career is impressive. 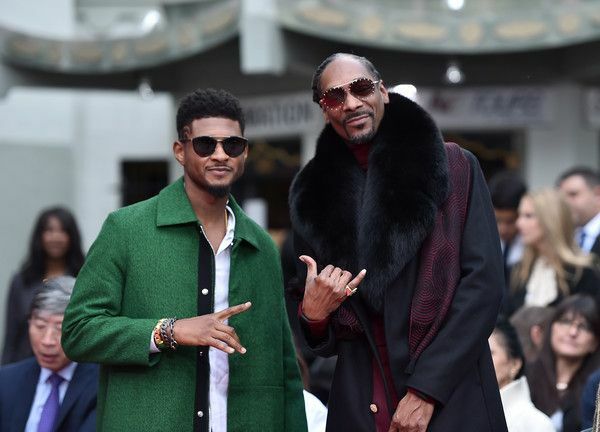 Over the span of his career, he has received 79 Grammy Award nominations, 27 Grammy wins, and a Grammy Legend Award that he copped in 1992. 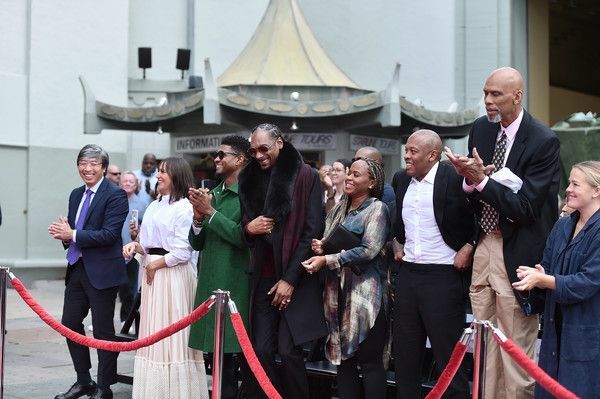 The EGOT was joined by several of his celeb friends, including Snoop Dogg, Usher, Dr. Dre, Kareem Abdul-Jabbar, and his daughter Rashinda Jones. 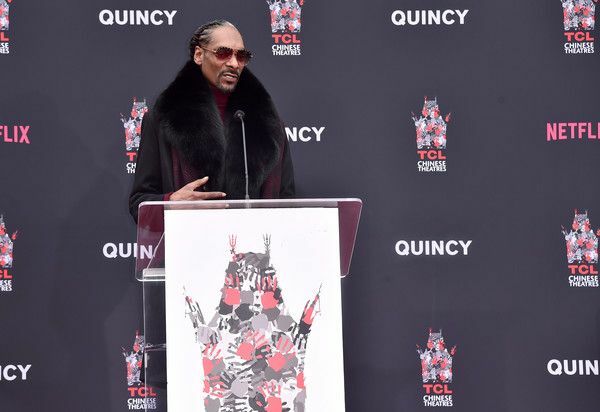 "I want to thank you for being a role model, an inspiration, being a great father, being a great producer, being a great mentor, an uncle and just being a great friend to us in Hip Hop," Snoop praised Q. 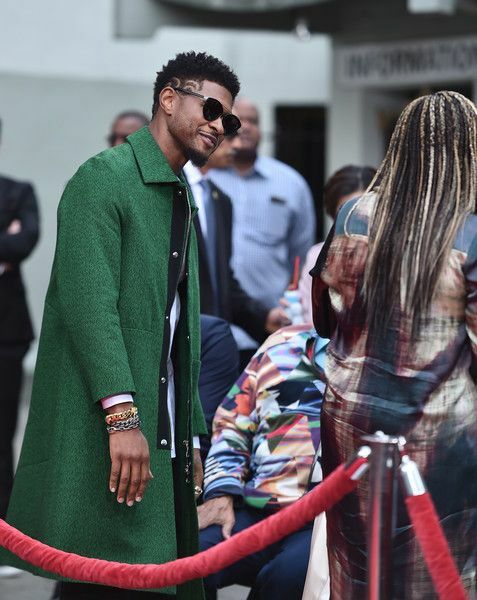 Usher thanked the "legend of legends" for being a father figure to him and for always keeping it real even when he didn't want to hear the truth. 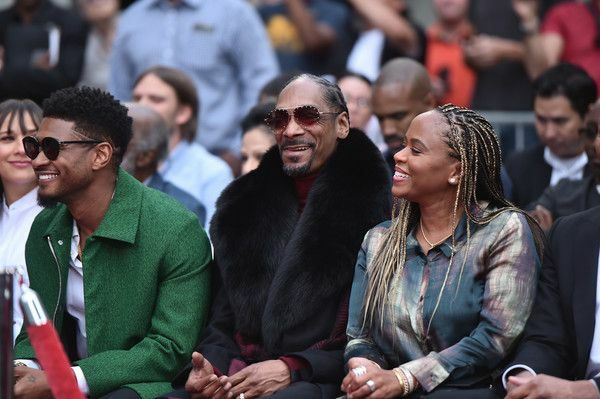 Snoop's wife Shante Broadus was in the mix. 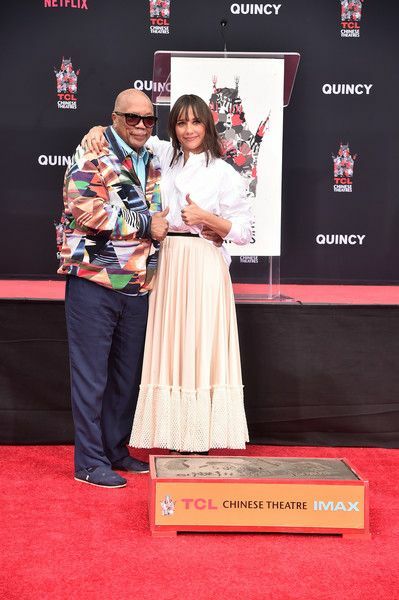 By the way, if you haven't already, check out the documentary on Quincy Jones that's currently streaming on Netflix. It's BOMB. 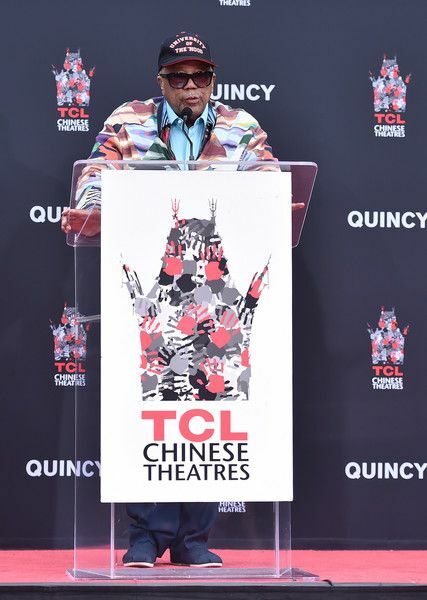 Also, "Q85: A Musical Celebration for Quincy Jones" is set to premiere on December 3rd at 7 PM on BET. 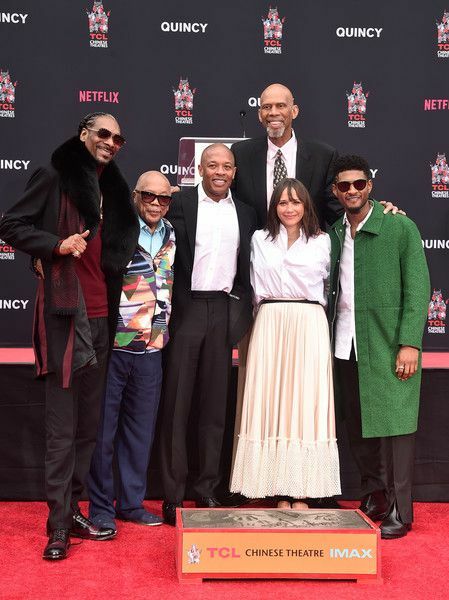 Click HERE for the red carpet pics. 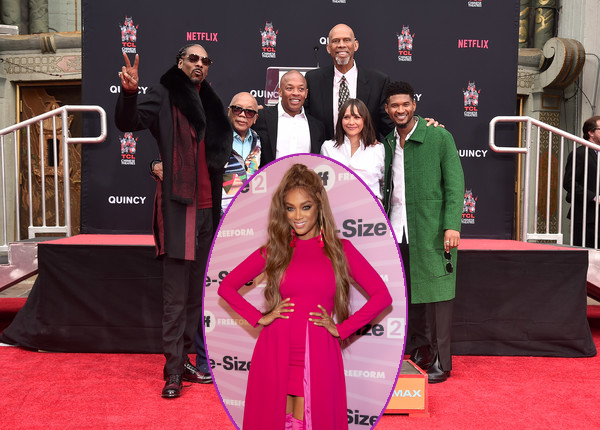 Tyra Banks got "dolled up" in head-to-toe pink, rocking a Stephen Goudeau dress, for the Life Size 2 premiere held at Hollywood Roosevelt Hotel. 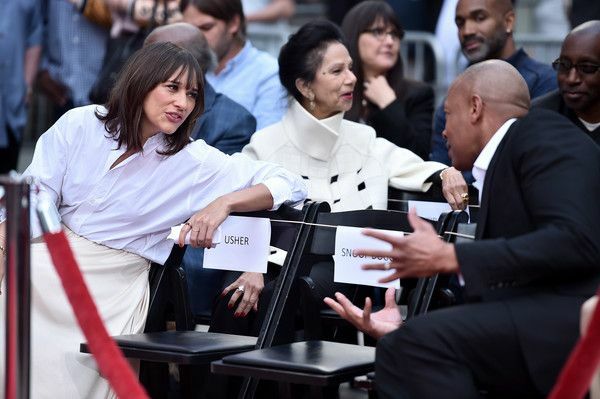 She decided to get in character, we assume. 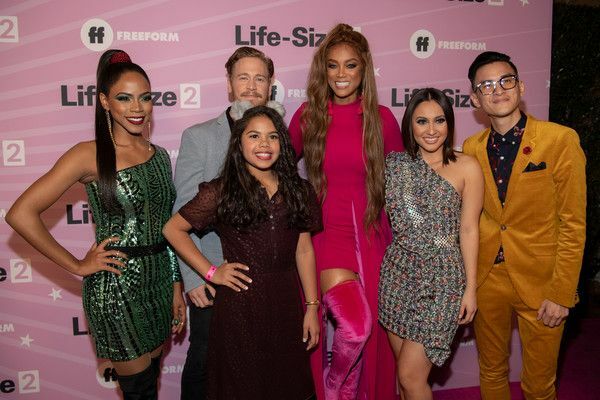 On the carpet, the Top Model honcho was joined by Francia Raisa and the Life Size 2 cast on the pink carpet. Tyra was all about having fun with her Freeform fam. 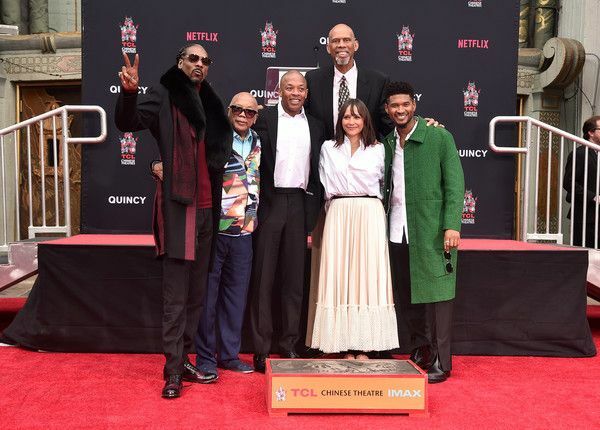 "Grown-ish" actor Trevor Jackson and CNN's Van Jones came out to support. Life-Size 2: A Christmas Eve premieres on Sunday, December 2nd at 9 PM ET/PT, as part of Freeform's '25 Days of Christmas' programming event. 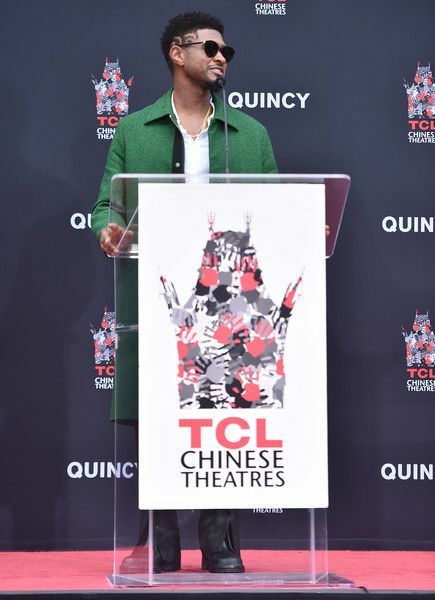 PREVIOUS: Tessa Thompson OWNS The Carpet In Green Valentino At CREED II London Premiere + Sylvester Stallone Retires Rocky!